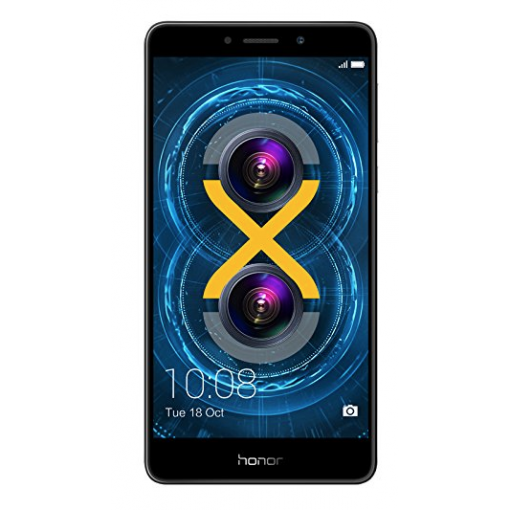 Sell My Honor 6x | How Much is My Huawei Honor 6x Worth? How Much is Your Huawei Honor 6x Worth? An Honor 6x is worth anywhere from $35 to $40 depending on the condition of the phone. *Price subject to change. Quote in dropdown is final. What is My Huawei Honor 6x Worth? Sell your Huawei Honor 6x Worth for cash today!